Kevin Guskiewicz was appointed interim chancellor by UNC System Interim President Bill Roper on Wednesday. Guskiewicz will assume his chancellor responsibilities immediately. I am grateful that UNC System Interim President Bill Roper has asked me to serve as chancellor until a permanent leader is hired. It is a privilege to lead Carolina, the institution I love and have called home for nearly 24 years. The promise of what we will accomplish together energizes and excites me. 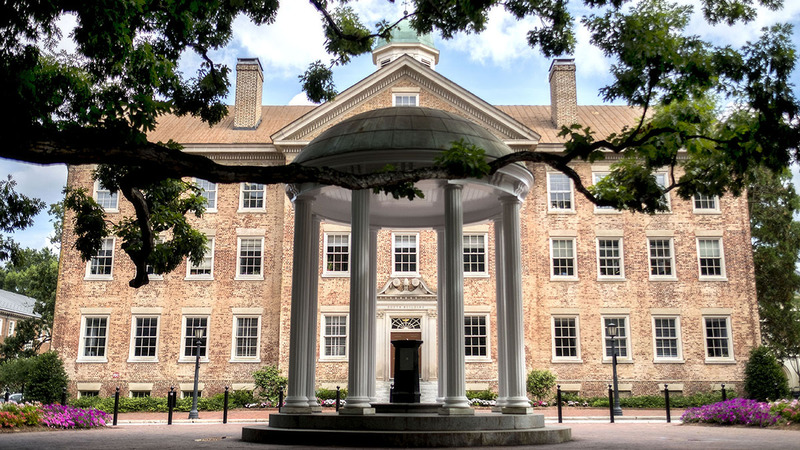 We will build on our current momentum — the Campaign for Carolina has just surpassed the $2.4 billion mark, research funding has reached new highs, and we received a record-setting 44,784 undergraduate admissions applications for the class of 2023. Much of this success is possible thanks to our community of bright students, outstanding faculty and dedicated staff. I am inspired each day by the commitment, imagination and brilliance that take place across our community. Our leadership team is strong, and I respect all that they do to advance the University. During the coming weeks, I will meet with students, faculty and staff to hear what’s on your minds. In the meantime, please follow me on Twitter and Instagram at @KevinGuskiewicz.